Matthew E. from HQ’s Product Design team is watching the thread to answer questions whenever possible. The display was distorted by a greasemonkey script; that somehow doesnt like the new page. It doesnt look good in Firefox, somehow the design is wider than my screen. Even if I change the screen width, the FAQ column still stays very small, and the 'ul links' column has a still the complete right white side. Only when I make the display very small, so all is displayed in one column, I can read the links and the FAQ. 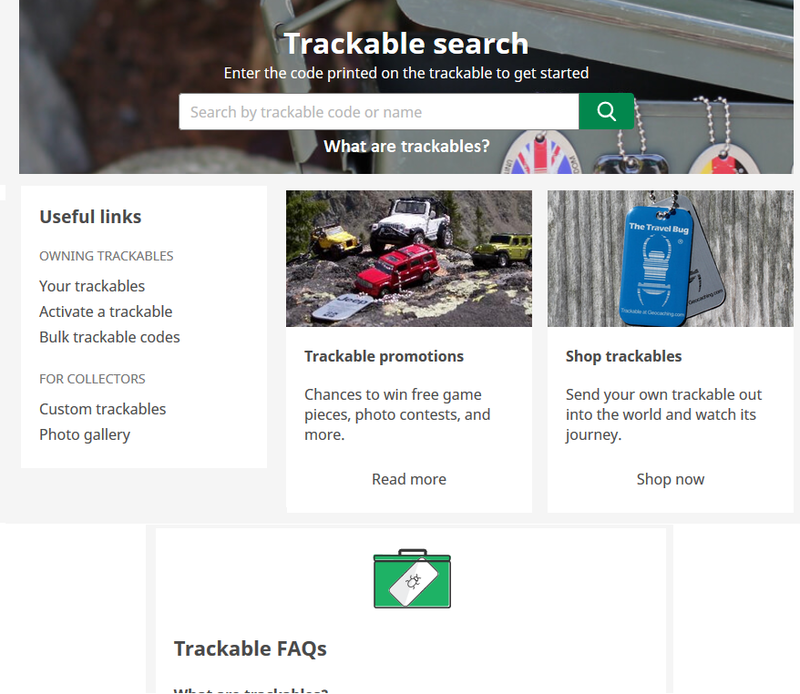 The new trackable page still has the old header (darker green, with the Learn tab still there). Also, have you considered mentioning something in a trackable FAQ about not visiting trackables to dozens/hundreds of caches that are not related to its mission? Given how regularly the topic of deleting/hiding content-free visit logs comes up, it might be a good idea. I am sorry but the extra white spacing just makes the page a horrible experience for me. There seems no need for it, I could easily see more than twice as many logs with a change to the layout. Moreover at the top of the page I have to scroll just to get past the picture. Possibly the picture could be move up and save all the white space lines next to it? May I ask whether PC user experiences are considered much nowadays because it seems not to me. Secondly rather than the layout changes how about a "Don't show visited" option? Update - Apologies in advance if this post does not relate to the changes, I lose track of what changed when! I think the 'useful links' would be more useful if they were above-the-fold. At their current location, they're almost not even noticeable. The only reason I noticed them was because I clicked on "What are trackables? ", which shifted the page so I'd see what was below-the-fold. Since the "What are trackables?" link just references another part of the same page, then perhaps add a text link for that jump (What are trackables? text under the search box) and then use that freed up space to move the 'Useful Links' section up above-the-fold. The trackable FAQ could then be widened across the full width of the page, or else add something else useful to sit next to the FAQ (see attached image). Another observation is with the "Shop trackables" page. The "Shop Geocaching" and "Distribution Partners" boxes are stacked, which runs into the AFL/BFL issue again. Not to mention all the whitespace. I think it would look better if these two boxes were next to each other horizontally, rather than vertically. Besides these two things, the update seems fine. Page doesn't display properly on an iPad in chrome or safari. Info is on top of other info - 2nd row of images. Thanks to all for the input and feedback! This update was only on the trackable home page. The header work is being done separately and should be updated everywhere soon. Thanks for the report. There is a bug in Safari that should be fixed later today. Not pleased with this for a few reasons. 1 - You did away with the option to find the official name of a trackable. I used to be able to enter an UNACTIVATED trackable code and go to a page that showed the OFFICIAL NAME. From there, I could go through the steps to active it, if I wanted to. Now I only get the option to activate it. 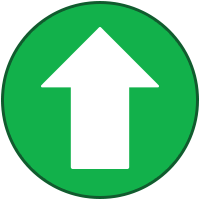 2 - Under "Useful Links - For Collectors", you list activated trackables that are in nearby geocaches. That feels like you're directing people who want to collect trackables to go find one and collect it. 3 - The Photo Gallery? Is this really useful for anyone? That feels like you're directing people who want to collect trackables to go find one and collect it. Agreed. That definitely needs to be fixed. I REALLY DISLIKE WHAT'S BEEN DONE WITH THE TRACKABLE SEARCH!!! I do not want to activate all my trackables. I loved being able to enter the GC code to get the exact name of the Coin and it's TB number. Yes - it's very useful for those who bogus-log trackables when someone inadvertently reveals the secret tracking code. Other than that, I suspect it doesn't get viewed very often. Given the rampant abuse, it would probably be a great idea to get rid of the Trackables Gallery. Don't believe me? Here's a random example I found in the gallery with minimal effort. I challenge anyone to read the logs on this trackable and tell me that there isn't a problem. Thank you for the feedback about viewing unactivated trackables. We're looking into it. I used to think like that too. Lately I'm more concerned with the hoarders, which that map in the OP might be helping. But, Is it really rampant abuse anymore when many intentionally show the tracking code on the trackable's page? Trackables are the TO's property, so if anything, I'd have to ask, which is it? The test was changed a few months ago. At one time it read, "Virtual trackables with virtual logs are not encouraged. It is the responsibility of the trackable owner to delete bogus logs". The updated text doesn't add anything to the statement. It was changed just to change it. It seems like the people in control of the Help Center themselves don't have a full understanding of Help Center issues. On the plus side, the Trackable pages are somewhat improved. Remember, they once had something like "Collectible means that you can collect a collectible and add it to your collection." It's hard to say how many of them are intentional and how many are new users who are blissfully unaware of the effects of what they're doing. It's the latter that suffer the most from people bogus-discovering via the gallery. If there are people intentionally posting the code so they can get as many discovers as possible, there are many other ways they can accomplish this, like Facebook, etc. By eliminating the gallery, you'd help protect the blissfully aware without overly "harming" those who just want bulk discovers. Please bring back the ability to search a trackable GC code to find the name of the coin or hitch hiker. I have several unactivated in my collection of around 1000 coins. I can not remember all of their names. That tool was Very helpful in finding the name of the coin. The ability is still there. 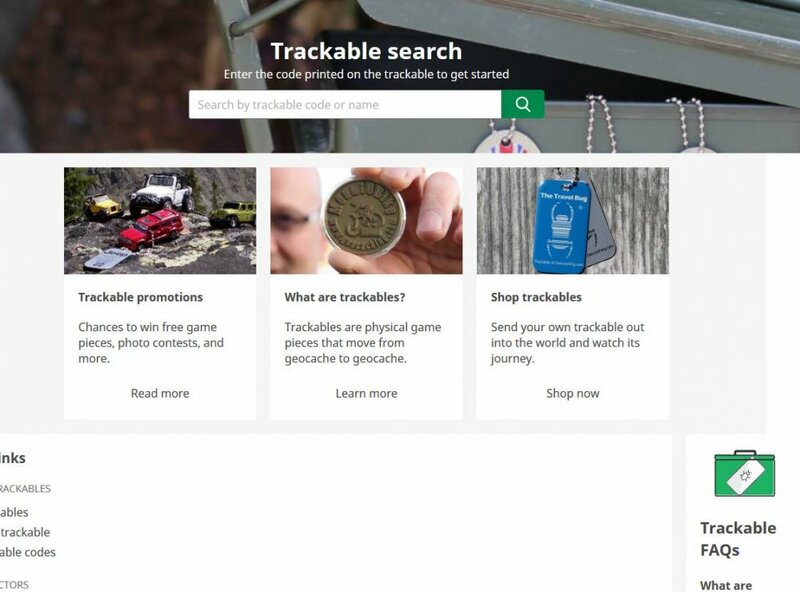 https://www.geocaching.com/track lets you enter the trackable's code, and if you hit search without entering anything you can search by keyword, cache number or username (found or owned). of UNactivated trackables that are in our collections. We will be updating the search functionality for unactivated trackables to show the icon and default name. The fix should rollout within the next few weeks. In the meantime, you can use this URL: https://www.geocaching.com/track/details.aspx?tracker=XXXX (replacing XXXX with the TB number). Thanks for the feedback and your patience. THANKS!!! The link works, but looking forward to the update!!! 1. To me it looks like I NEED to click that search icon after entering a code. If I only hit "Return" nothing happens. I wouldn't mind if this could be changed. Looks like I can type now. Yes, I agree with the hitting Enter/Return key being of great annoyance. Back from the eclipse trip and doing a lot of trackable logging and that's getting to be a sore point quickly. In Reviewer mode this morning, I clicked the Trackable link assuming I'd find (as in the past) a "how to log a trackable into a cache". The explanation in the FAQs now covers half of trackable movement, GRAB, and ignores the other half, DROP. This is critical info, and needs to be there. Trackables can be found in geocaches, your inventory, or through the trackable code search. Post a log to the cache page and select the trackable from your INVENTORY to "drop it" into the cache. I'm not sure how this looks on apps, but that's how it looks on the site. I know you guys are trying to make it clean and simple, but please, " Everything should be made as simple as possible, but not simpler. " I have tried to figure out how to add the trackable to the cache, but I'm having difficulty find the info on how to do that. The current trackable page provides misinformation on this, and to find it somewhat correctly covered in the Help Center, you'd have already know that logging a trackable into a cache involved, "inventory". I've contacted the staffer who is working on the Help Center updates about the wrong info in the current logging a trackable article, which I assume was copied. Drop or Visit of a trackable is done as part of logging a cache, not from the "trackables details page".